Our products and services are centered around Safety and Reliability, specifically electrical safety in terms of Arc Flash and Incident Energy. inoLECT’s core services cover the full gamut of Arc Flash Solutions, from Incident Energy Analysis, to Remediation and Implementation, we can provide you correct results, and available options that will get you on track to a safe, efficient facility. 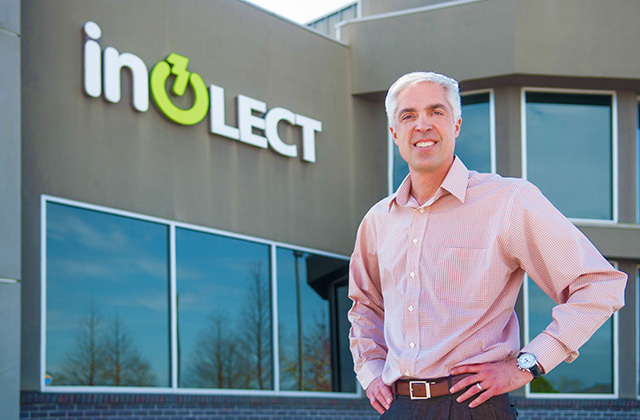 inoLECT, LLC was originally known as LAPTEC (Louisiana Power Technology) and was founded by CEO/President, Brent Evans in 1998. Brent had a passion for seeking out challenging and diverse projects, that would establish him as an expert in electrical power system analysis, capable of troubleshooting and correcting advanced electrical deficiencies. Since then, the small company has grown exponentially into a team of leading experts in our industry, with a passion for problem-solving. Brent’s extensive knowledge, experience, and meticulous attention to detail has nurtured our team into a driving force within the industry, using technology and innovation to provide superior power system solutions for Safety and Reliability. In 2018, we celebrated 20 Years of Safety and Service, and are excited to continue this legacy! 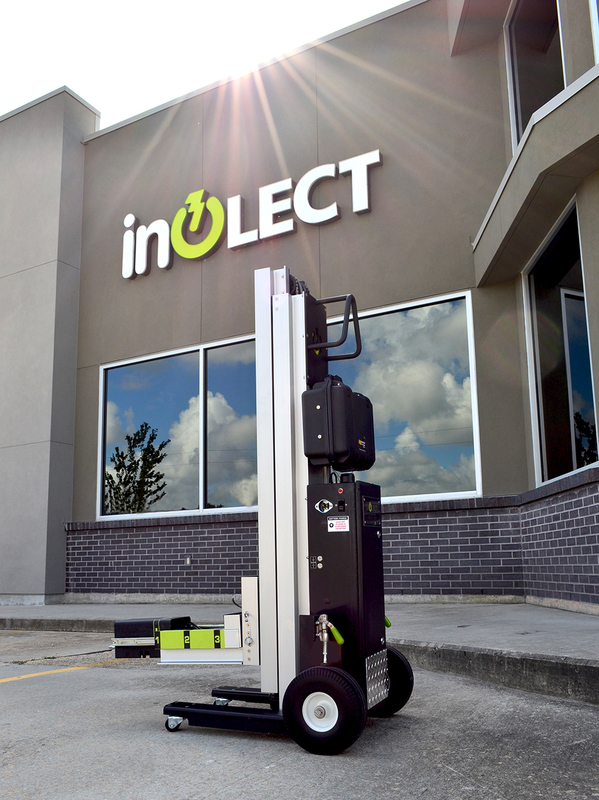 inoLECT’s Vice-Chairman, Lonnie Barr, started the Manufactured Products division in 2007 and has since led the design and development of the market-leading product for remote circuit breaker racking, the inoRAC Remote Racking device. This life-saving machine allows users to perform racking operations (connecting, disconnection, etc.) from outside of the dangerous Arc Flash boundary, where they are susceptible to injury or death from an Arc Flash incident. Visit our Products page to learn more about Arc Flash and our commitment to saving lives, and providing a safer work environment for our customers.